Digital FX is a full service audio production and post-production facility. We offer state-of-the-art talent and technology. 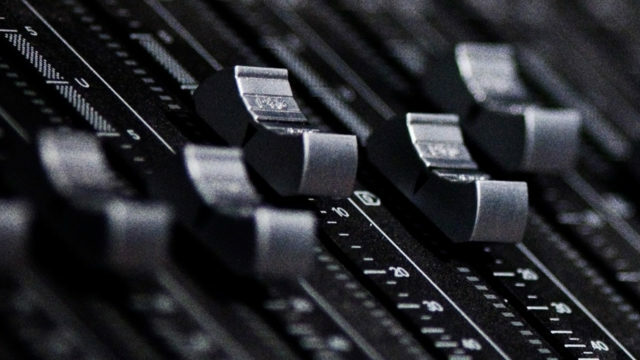 Our staff has a real passion for audio, whether original music, audio editing, mixing, ADR or restoration. Our services include a voice booth, extensive sound and music library and the ability to compose custom scores. And, with a Dolby Certified Looping and Mixing stage, Digital FX can accommodate sound for any project. And since your audio is connected to our SANfx system, you’ll be completely integrated into our DI workflow.